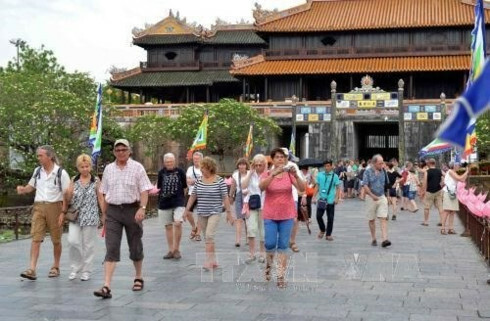 Visa exemptions from Vietnam for some international travelers have been proposed but the free period of 15 days is not enough to keep foreign visitors, according to travel companies. Visa exemptions encourage tourism development, and that is why Indonesia, Thailand, Malaysia, and Singapore grant visa waivers for 49 to 180 countries, including dozens of countries with unilateral waivers. 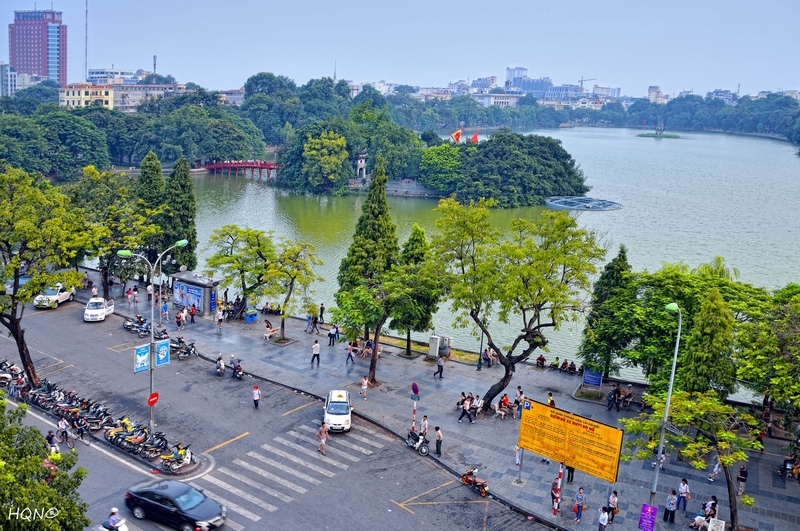 As of July Vietnam officially applied visa waivers for an additional five countries in Western Europe and Belarus, bringing the total to 22 countries. This is a favorable condition for tourism, but according to Ms Nguyen Thuy Duong, Vice Director of Eviva Tour Company, the visa waiver is good but 15 days is is too short. “Europeans often travel for three weeks in the summer holidays. With this restriction, we lose the opportunity to keep them stay longer,” Nam said. The policy will last for only one year, until 30/6/2016, while Europeans often make their travel plans one year ahead. Therefore, Vietnamese travel companies cannot promote this policy to attract tourists from this market, said Mr. Vu The Binh, Deputy Chair of the Vietnam Tourism Association. Meanwhile, there are only two major international tourism fairs in Europe – ITB held in March in Germany and WTM held in November in the UK. 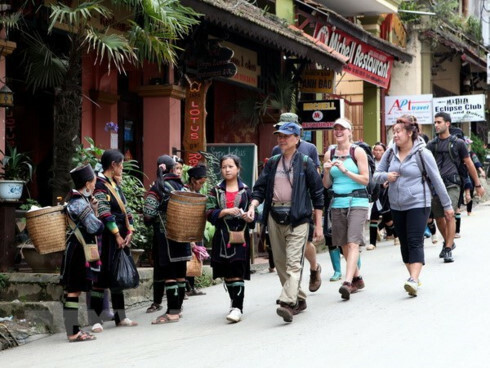 These are opportunities for Vietnamese travel companies to advertise and sell new tours. “But the new visa policy makes it difficult for travel companies, because after the upcoming promotions nobody knows whether the visa-free period will be extended or not,” Nam added. 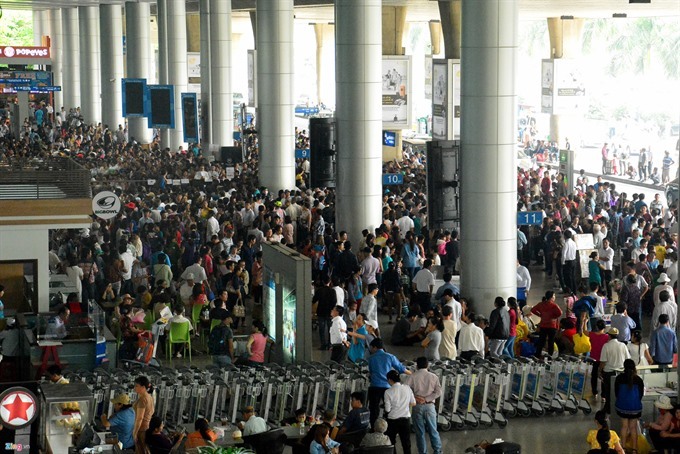 To deal with the problems in applying the new visa-waiver policy, Vu The Binh said the tourism industry would gather opinions and submit them to the government to resolve the difficulties. Nam suggested expanding the list of unilateral visa exemption with EU countries, the old member states of the Soviet Union, North America, South America, Australia, New Zealand and India. He also proposed to improve the visa-on-arrival policy and to implement a transit visa policy, which allows foreign citizens who have air tickets to 3rd countries to stay in Vietnam for 72 hours without a visa and e-visa service. Previously, Vietnam discussed a program called “Three Countries, One Destination” with Thailand and Cambodia, under which foreign tourists only needed a visa to visit these countries. 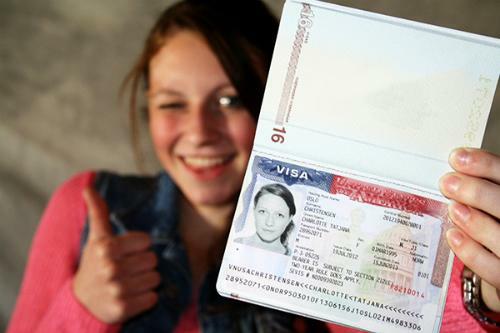 However, only Thailand and Cambodia signed the visa cooperation program.